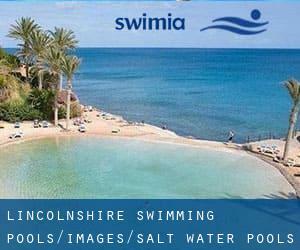 Most in the Salt Water Pools in Lincolnshire provide both open lanes for independent swimming and also guided activities like water aerobics or aquabike. Swimia.com needs your feedback to ensure all the knowledge is valid, given that maybe this pool is no longer open to the public. There are commonly discounts obtainable to senior citizen and small kids. Discover by contacting your nearest pool in Lincolnshire. These are the Pools other users have reported. Are you a local and your pool isn't listed? Contact us to ADD IT. It is free! Please check the nearest Salt Water Pools in Lincolnshire or Contact us to ADD IT. It's totally free! Traveling to Lincolnshire? This really is the proper spot on the internet to find locations to swim in Lincolnshire. Each day you are not swimming you might be losing precious time to enhance your skills a be a far better swimmer! No alot more excuses!. Whereas Grantham is one of the six most populous cities in Lincolnshire with nearly 35.720 residents, you shouldn't miss that one if you're going to Lincolnshire. Without a shadow of a doubt, swimming in Boston will be the ideal option to unwind right after function. Take a couple of minutes to browse Swimia's catalog to find a Swimming Pool in Boston. Holding an estimated population of 89.228, Lincoln is among the most important cities in Lincolnshire. 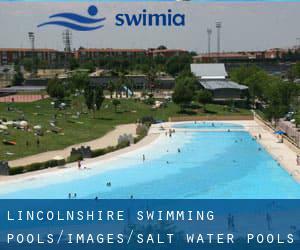 Check all of the Swimming Pool in Lincoln and its surrounding area. Let us let you know a secret to switch off whilst you're in Spalding: just select a Swimming Pool in Spalding and plunge into the water! There's no alot more powerful method. Hall Estate , Hoar Cross , England , UNITED KINGDOM (Postal Code: DE13 8QS). Swimmers like you reported 26 meters x 10 meters, Salt Water, Indoors. Phone number and email address are number for this Pool.